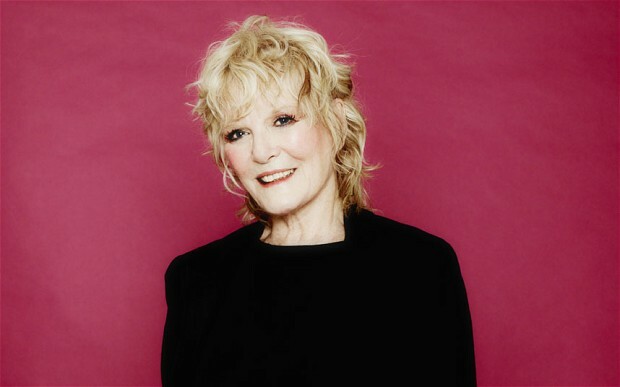 Petula Clark has announced a UK tour for October 2016 and will play the Glasgow Royal Concert Hall for one night only. Petula Clark has announced her first full UK tour in 3 years and will play one night in Glasgow at the Royal Concert Hall on the 21st of October 2016. Petula Clark is probably best known for her 60s pop hits Downtown, I Know a Place, My Love and I Couldn’t Live Without Your Love. Her career has spanned seven decades, and she has sold more than 68 million records throughout her career! Clark is well known for her energetic stage performances and is always popular when touring the UK, so make sure you book your tickets to see her soon.